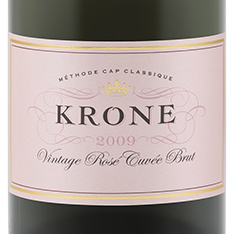 'Méthode Cap Classique' is South African shorthand for the very same time-tested traditional method used to make Champagne. 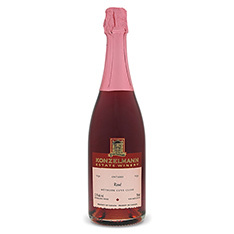 An incredible value, this pink example blends 85% Pinot Noir and 15% Chardonnay sourced from a 300-year-old farm. 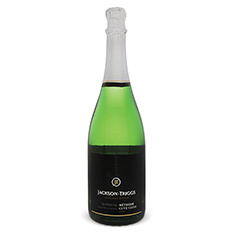 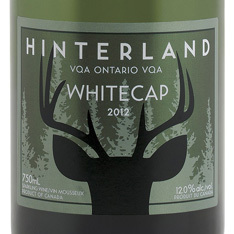 Look for tangy red berry and citrus notes, and sip with crispy duck breast or your favourite early-autumn appetizers.